Roll Off Dumpster of Denver is excited to announce that we are now offering dumpster and roll off rental services in Columbine, Colorado. We already have many happy customers in this area, and we are excited to help more customers every day. At Roll Off Dumpster Denver, our goal is to make sure our customers are always satisfied with their roll off dumpster rental. We will do whatever it takes to make sure you are taken care of. 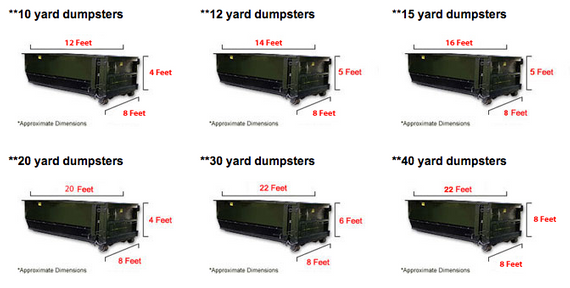 We have provided cheap dumpster rental bins to thousands of customers, and we’d love to add you to our customer base. Roll Off Dumpster Denver knows Colorado residents value the pristine beauty of this wonderful state. We’re doing our part to keep Columbine beautiful by providing the best roll off services to our customers. No job is too big or too small for Roll Off Dumpster Denver. Whether you need our services for a home remodel or a basic spring-cleaning, we can help! Call us today for a free quote! We’re happy to answer any questions you may have on renting a dumpster. From major home demolition to weekend landscaping projects, Roll Off Dumpster Denver can help. 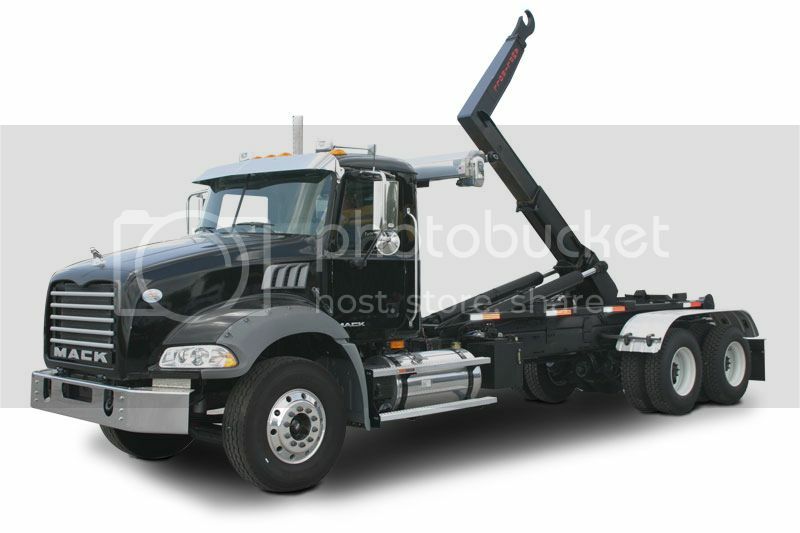 Don’t waste time hauling in your own trash loads or deal with the pain and annoyance of spreading your waste from home projects from week to week for your weekly trash hauler. Instead, call Roll Off Dumpster Denver for one of our roll off dumpsters. With prompt delivery and pickup, friendly office staff, and the lowest rates around, we are your go-to company for cheap dumpster rental.